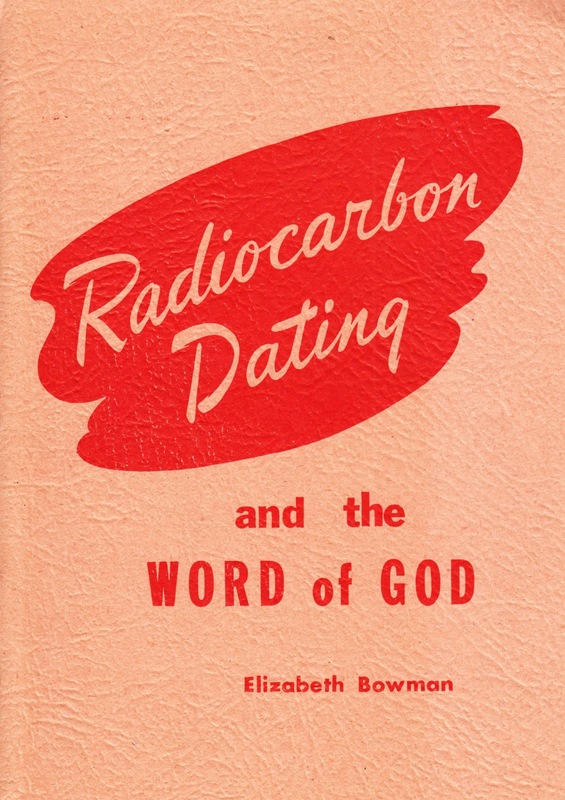 old time religion by Jim Linderman: old time religion Radiocarbon Dating : The Definitive Answer and Truth! 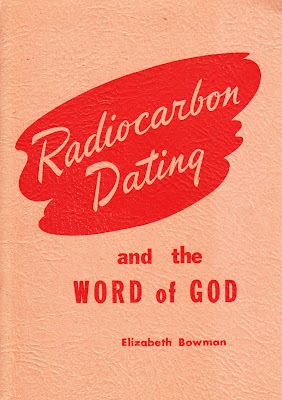 old time religion Radiocarbon Dating : The Definitive Answer and Truth! In which Elizabeth Bowman settles the controversy concerning scientists who have found rocks older than God. Answer? God did it! The Star Bible (God made them) and Straightaway Bible course.